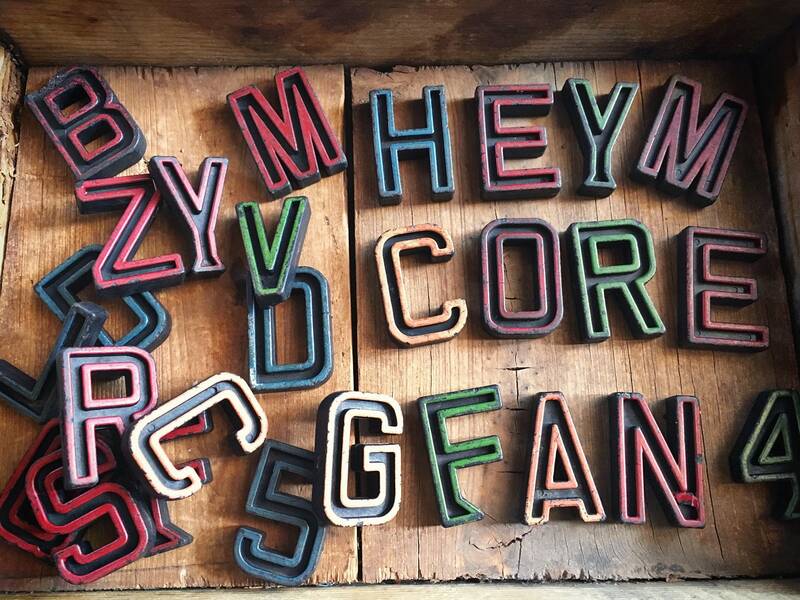 If you're kind of vintage yourself, you may remember these vintage alphabets that came in hard plastic and different colors; they were used to teach the alphabet, and how to count. 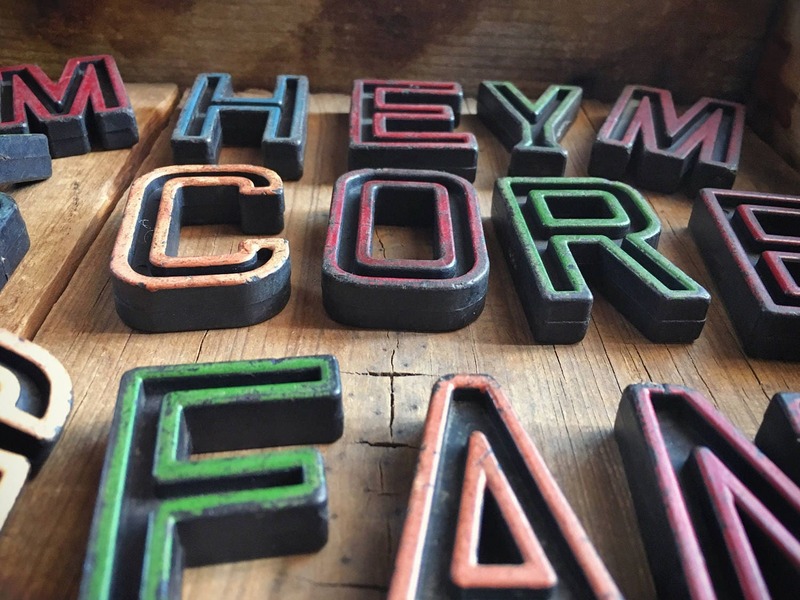 I don't have a full set so am selling off each one that do have; this way you can pick initials to set on a shelf, maybe a word that you'd like to create if the letters are here, or take one more more to incorporate into a piece of art with other vintage letters. 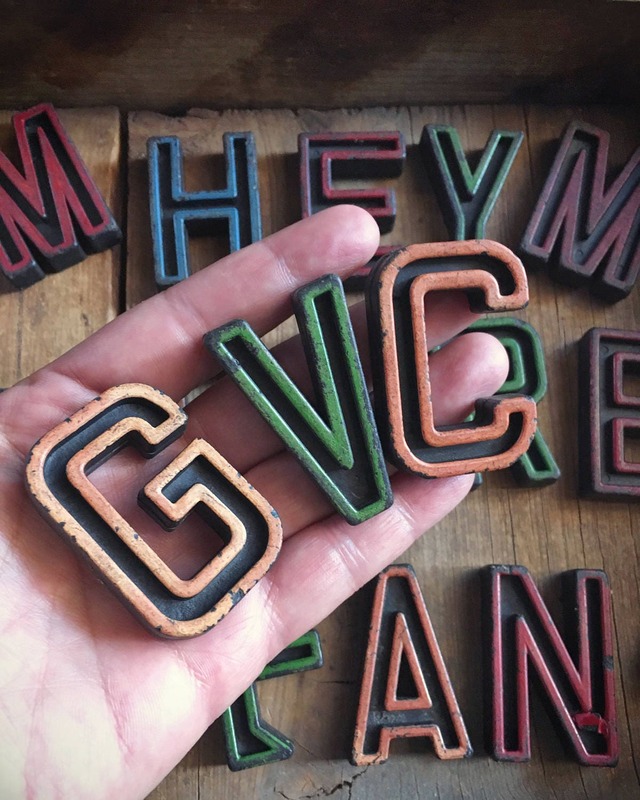 Each letter measures about 1-7/8" tall by 5/8" thick; widths vary based on the letter. 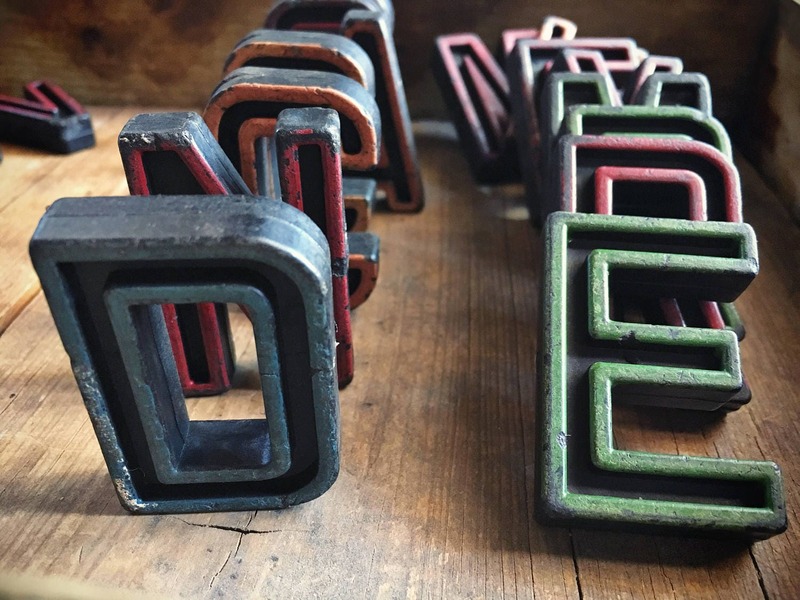 Pretty well used, so expect scratches and scuffs in the paint and plastic, all of which adds to the vintage appeal. Because some of us are old school. These are perfect for what I needed and shipped quickly!